Behind the Scenes: It’s Off To Camp We Go! Every season, month after month, we happily bring you the magic of Matilda Jane, and almost always, our photoshoots turn out to be magical experiences themselves. To bring you Camp MJC, we shot on location at Camp Navarro in Northern California. It was the picture-perfect vintage summer camp we had been searching for! Sweet pale yellow cabins, gorgeous trees, and magical grounds were even better than we expected. 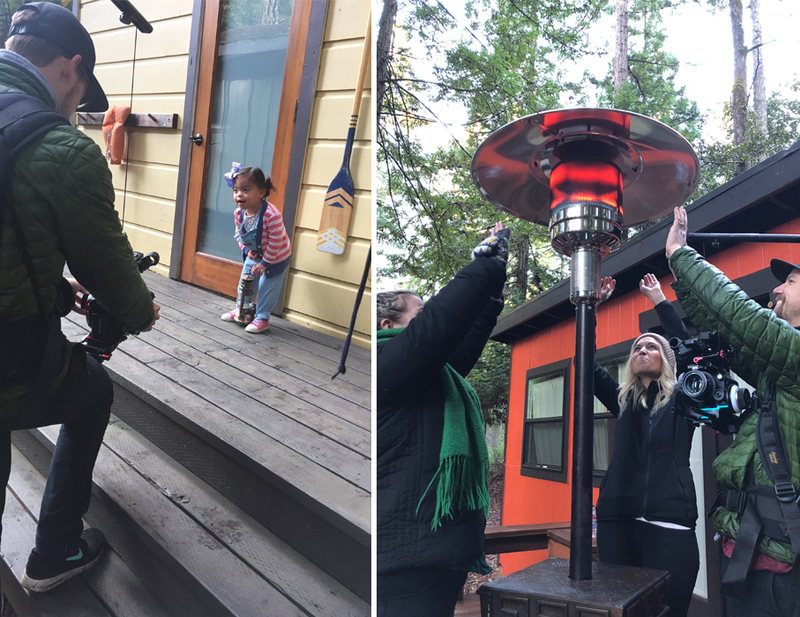 It was a little chilly, but with lots of photography magic, we got the job done … with a little help from portable heaters, fluffy robes, LOTS of hot chocolate and coffee, and some really great models! 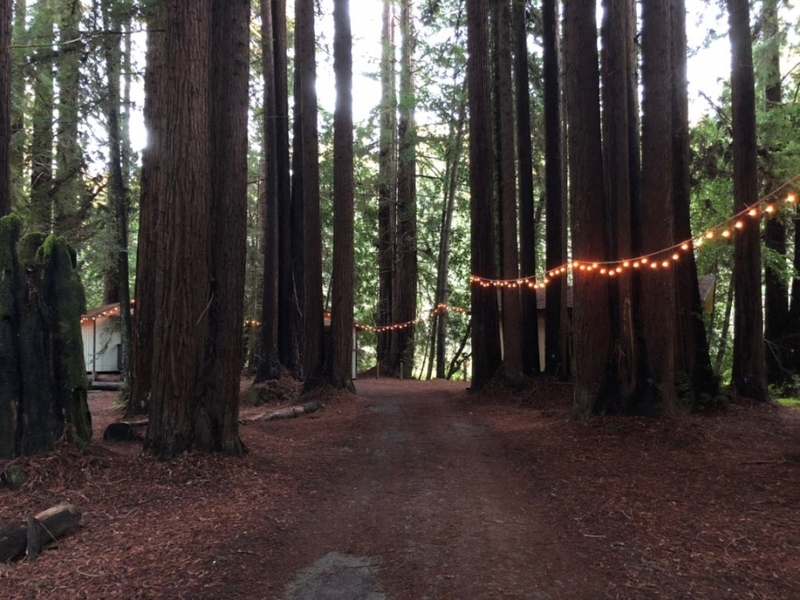 Each morning, after the fog would roll out, the sun would shine beautifully through the trees and the grounds were breathtakingly beautiful … Camp Navarro was perfectly magical. We had so much fun with our models reliving our own camp days … making up secret handshakes, laughing through sack races, and telling stories around the campfire at the end of a long, fun-filled shoot! We can’t wait for you to see it all – Camp MJC styles arrives February 1!